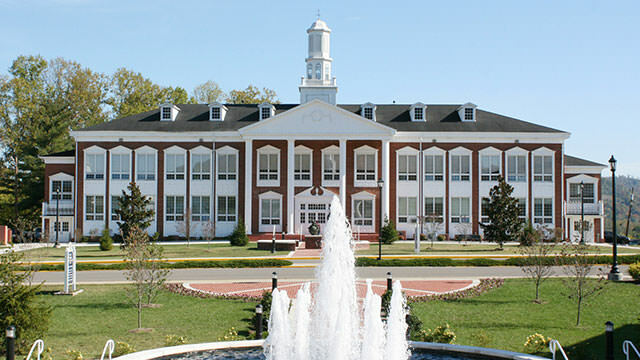 University of the Cumberlands is a Baptist, Non-Profit, Interdisciplinary, College established in 1889. The campus is located in Williamsburg, Kentucky, USA and hosts students with an endowment of . If you are one of those people that wants to go to a college that’s knows Christ and teaches about the Lord University of the Cumberland is the place for you. the professors there are very nice and all the staffs are willing to help and assist you including the students. its a very pretty campus. you don’t even need a car to go to classes everything is close to each other making it easier for students to reach their destination. the school should expose students more to community services and build a better housing for students to stay and a place for them to relax and play. The University of the Cumberland is a great school to go to. Although it does not have much to do outside of class, it has a great faculty and staff. The classes are small which allows for more interaction with the professor. The biggest thing that I enjoy is the fact that the professors are always willing to sit down with you outside of class and help you on whatever you are struggling with. Very beautiful campus. Relationships with professors are amazing, they are very helpful.